current HS Band Calendar going forwarded. are scheduled from now through March. 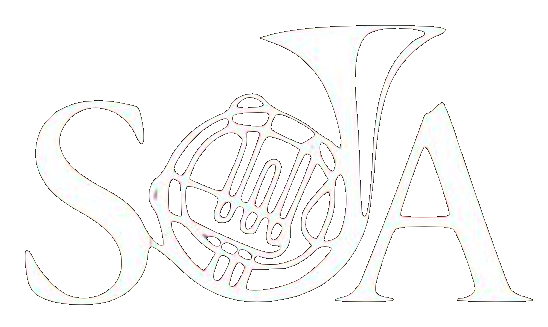 would like SOA to make a strong showing at Charleston Southern University this weekend. Columbia. We are very proud of these students representing us in Columbia. following the performances in the lobby. Rescheduled is the Jazz & Chamber Music Concert for Wednesday, February 27th at 6:30 pm in the RMMT. of February 28- March 2, please try to attend SOA’s performance. to class each day and makes all rehearsals. Nominations will be open until March 15th. Nominations will be open to any High School Band Parent.